Our team believes that underprivileged and middle class children deserve to learn how to play musical instruments without having to incur the cost of them. MetaMuse tackles this problem by creating musical instruments without musical instruments. 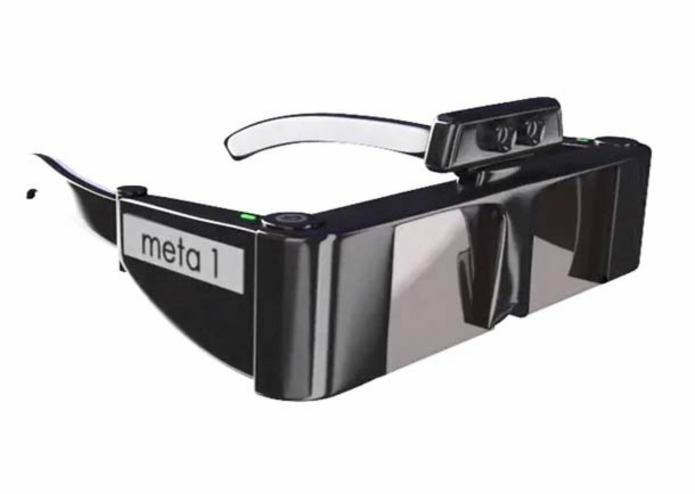 We designed a functional piano and a drum set inside the 3-dimensional augmented reality space created by the Meta Glasses. Our project is proof that you can virtually recreate thousands of musical instruments and provide millions of children and people around the world with an unmatched musical learning experience. Some of the tools we used which helped us successfully build our project were Microsoft Azure, Myo, and Unity. However, Meta Glasses cost a hefty amount. Thus, we will be taking our hack to the next level, to blow everyone away with our next musical hack.